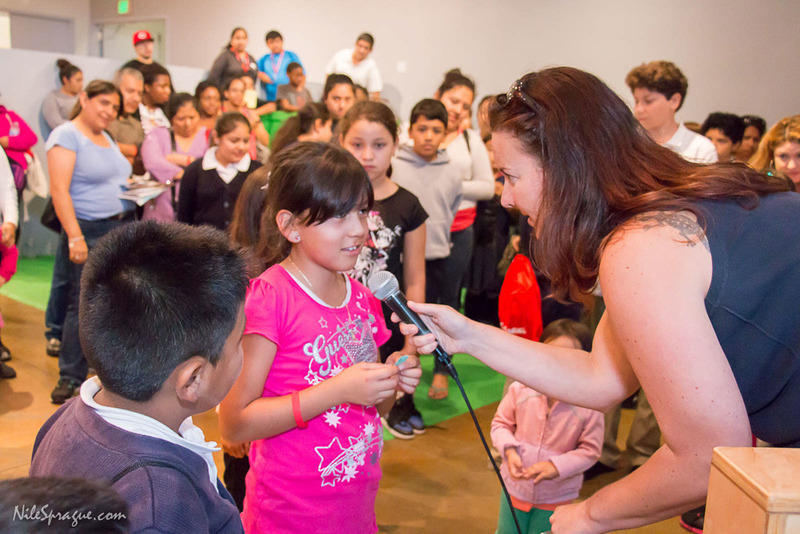 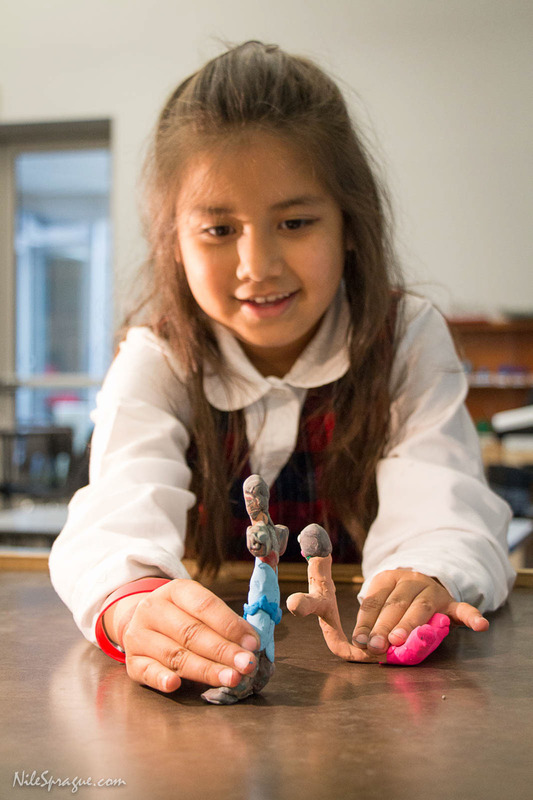 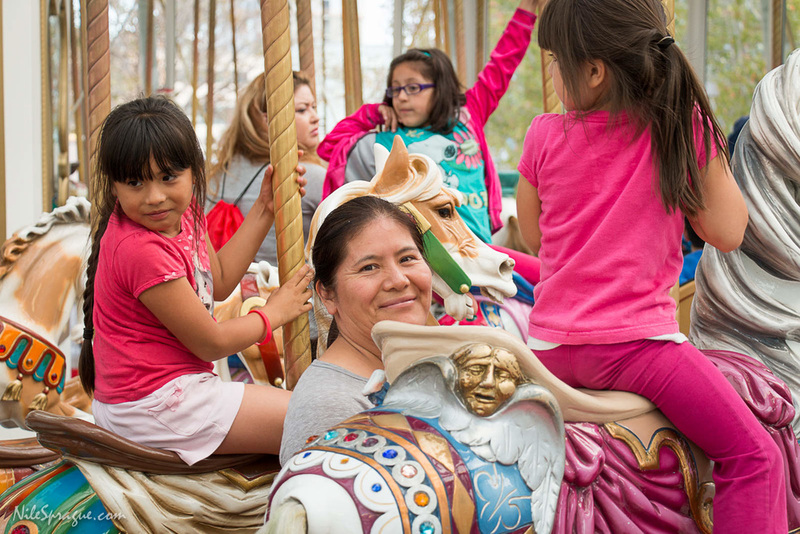 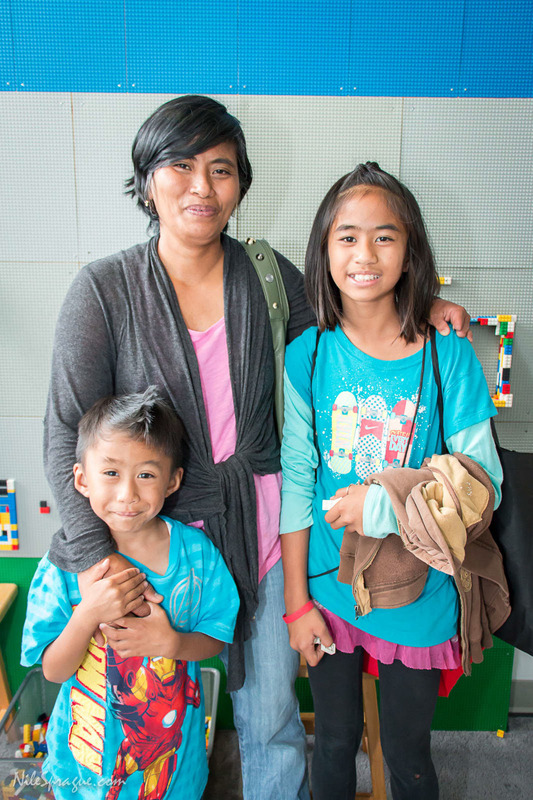 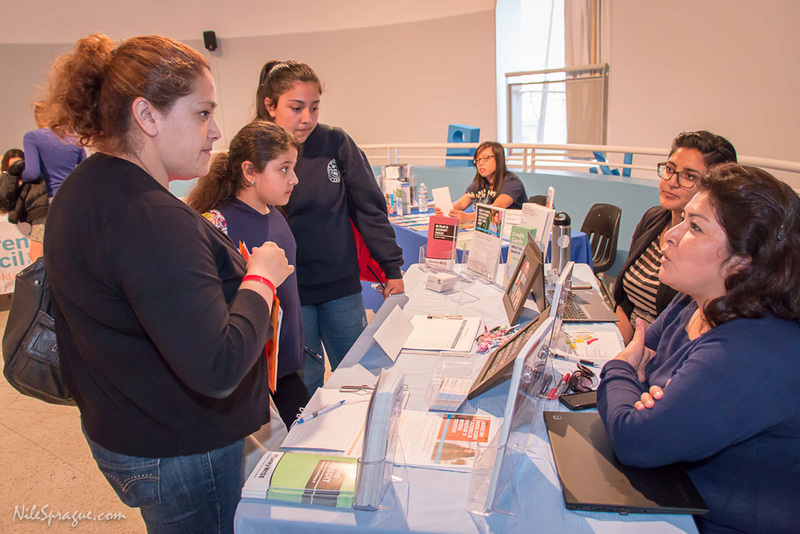 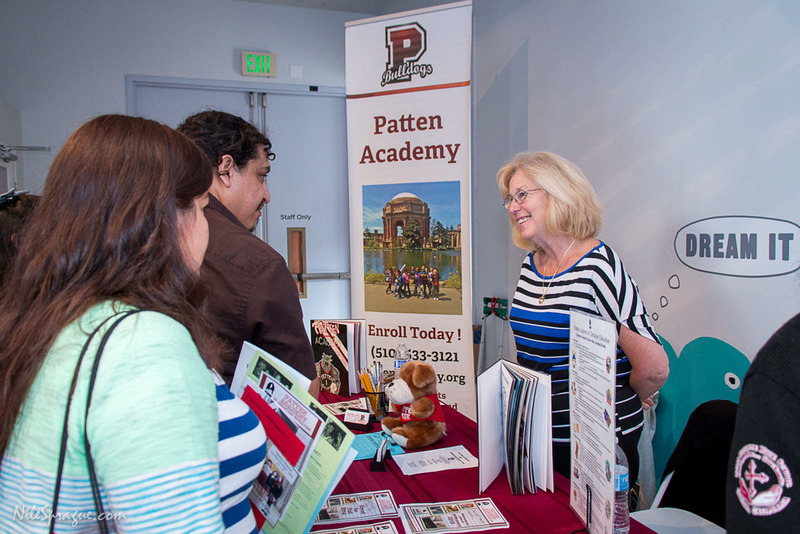 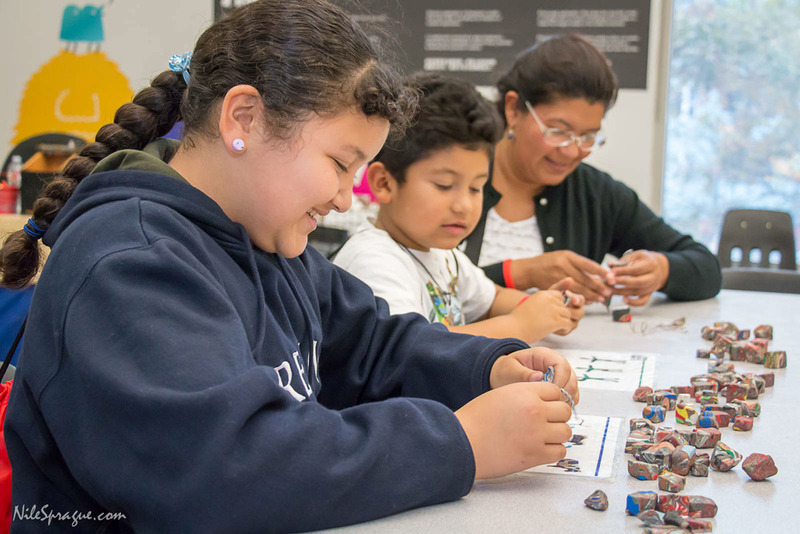 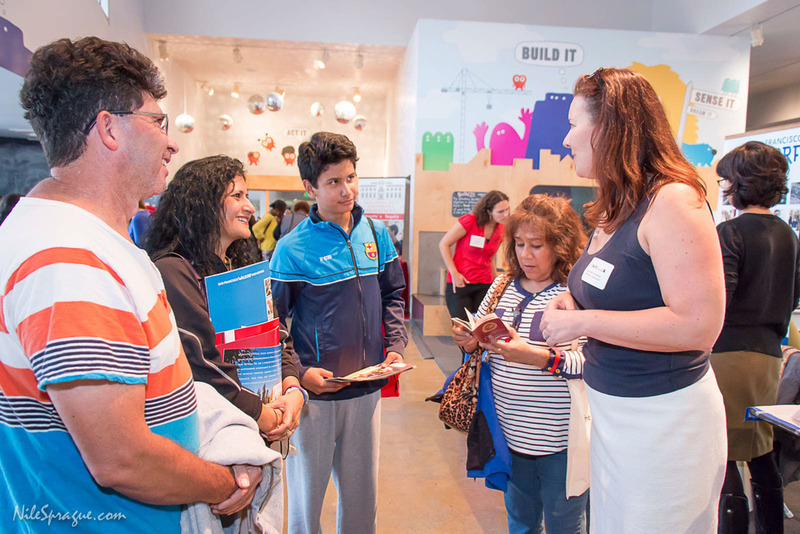 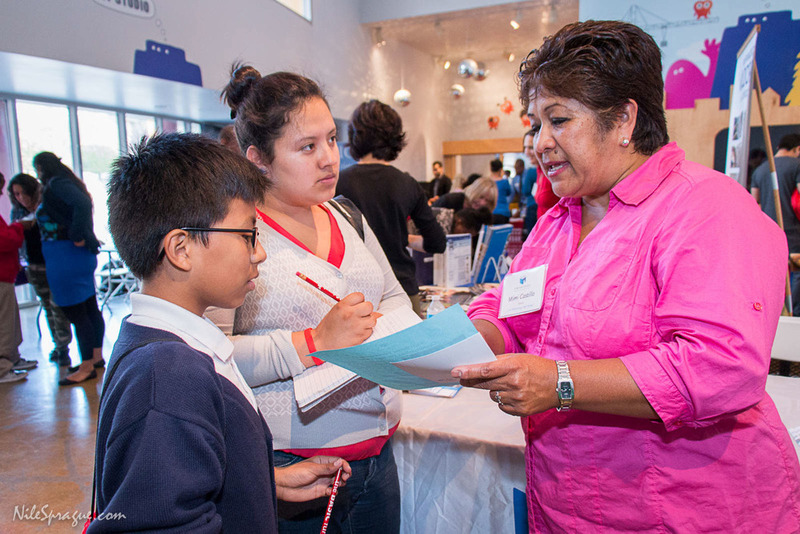 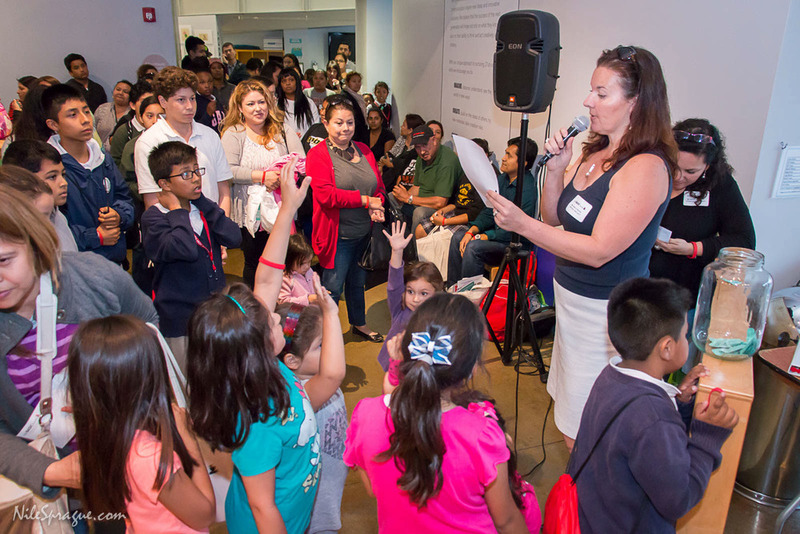 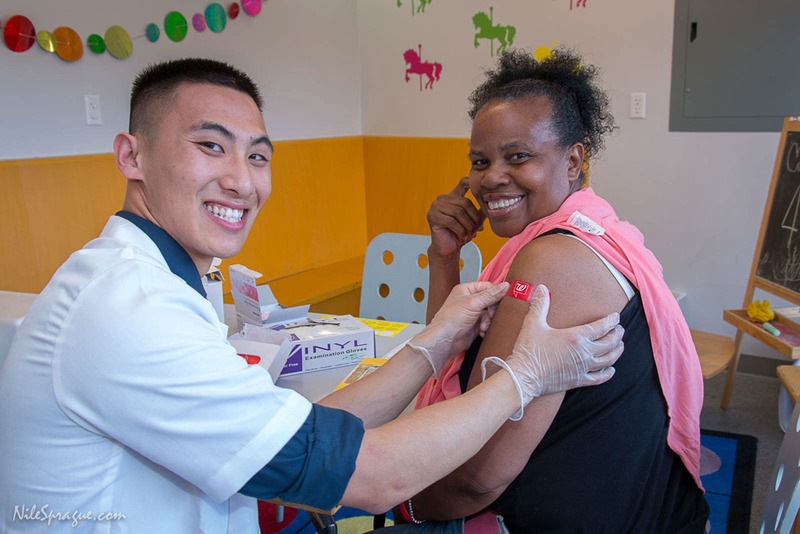 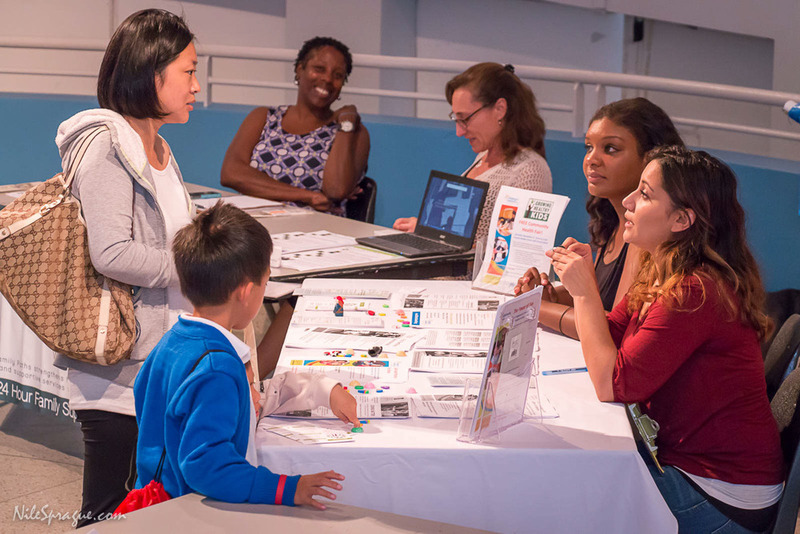 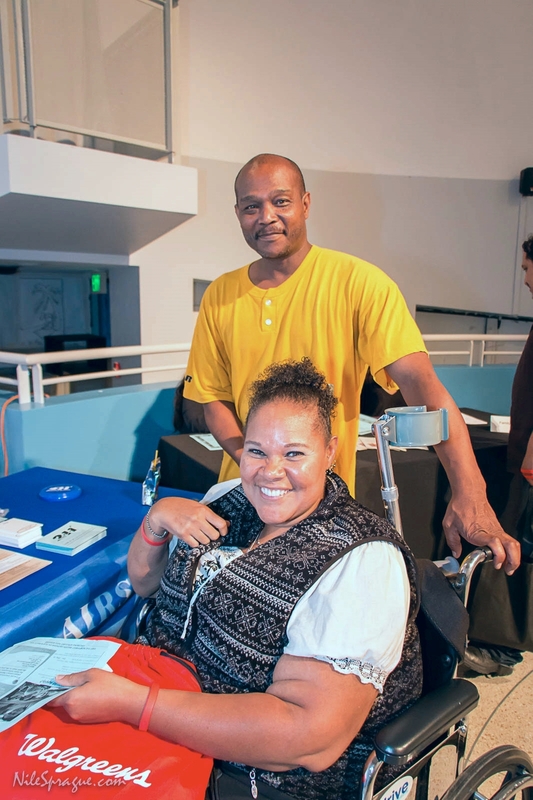 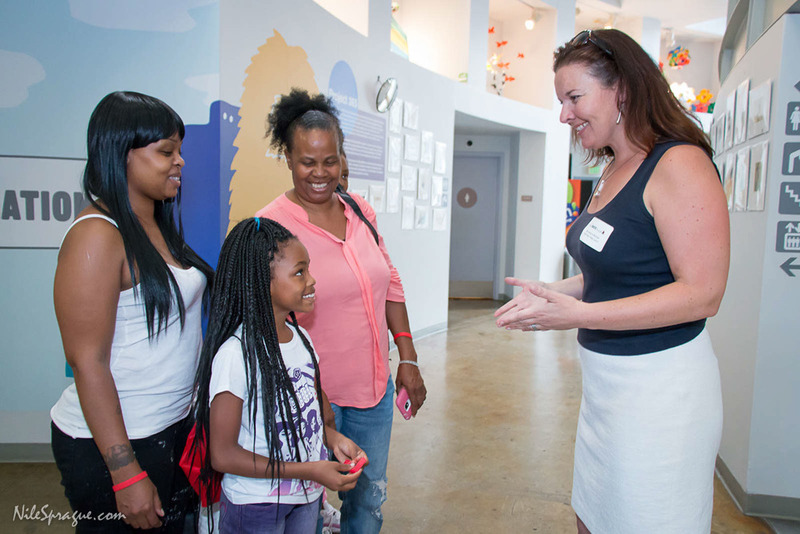 On September 23 we held our 2nd Annual Community Fair at the Children’s Creativity Museum in San Francisco. 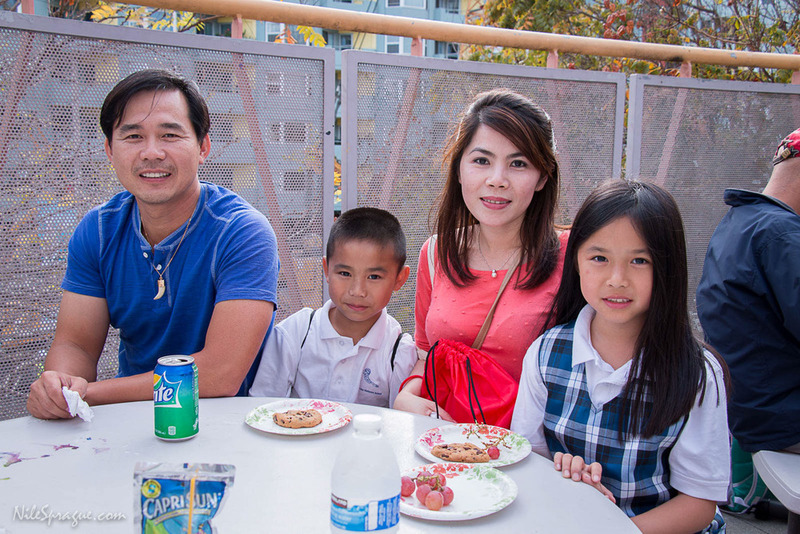 Students and families from the San Francisco and Alameda counties were invited to the evening event. 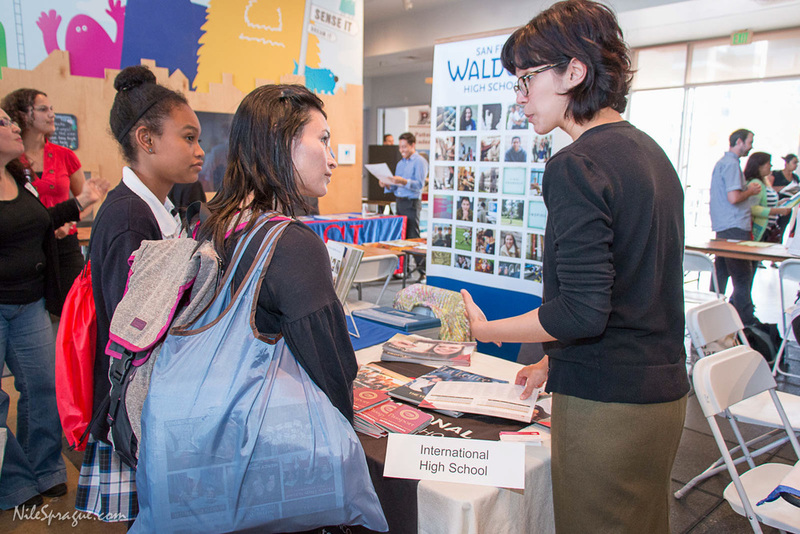 They were able to connect with great community support organizations and high schools, and gather information on the high school applications process and much more. 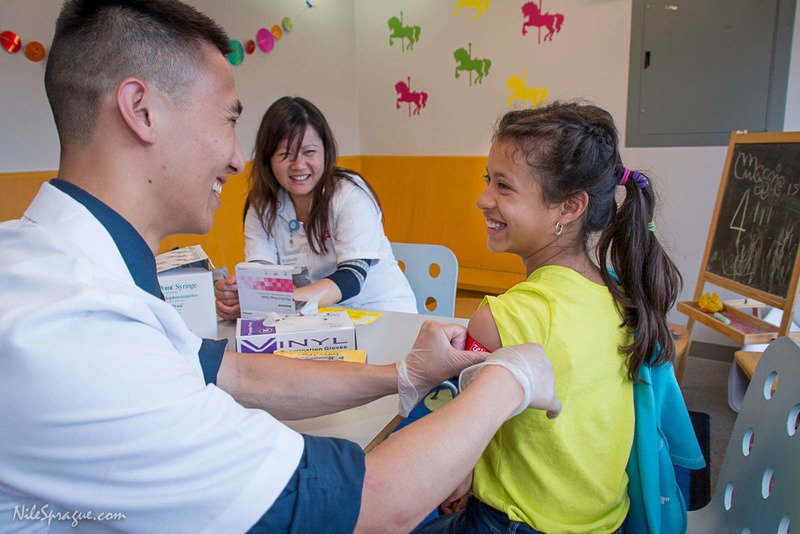 Walgreens was onsite providing complimentary flu shots and bags filled with school supplies. 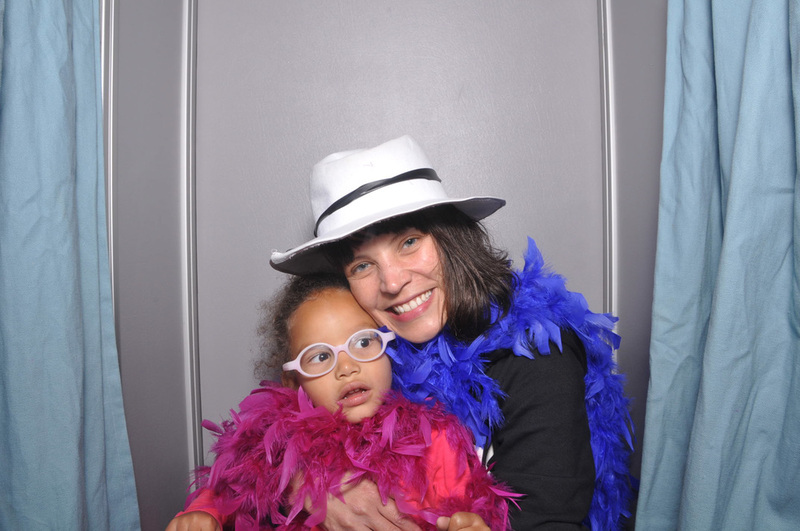 Thank you Walgreens! 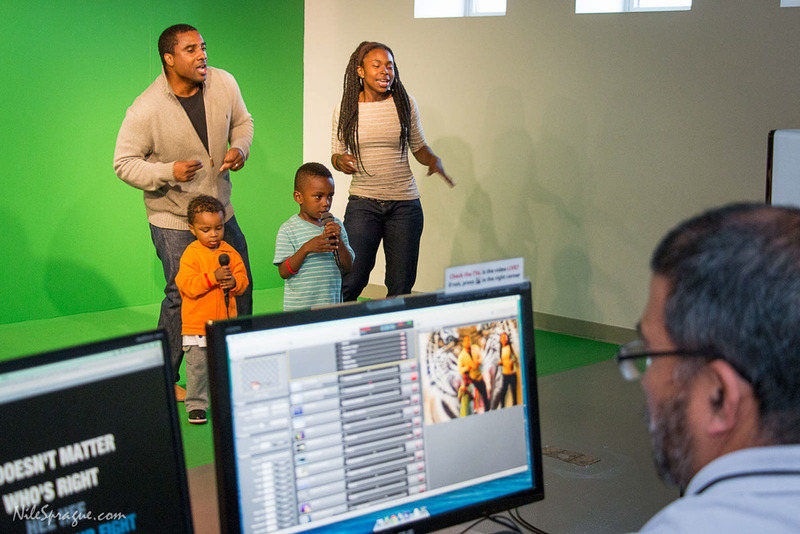 There were plenty of activities for kids of all ages, from rides on the LeRoy King carousel to movie making in the Animation Lab. 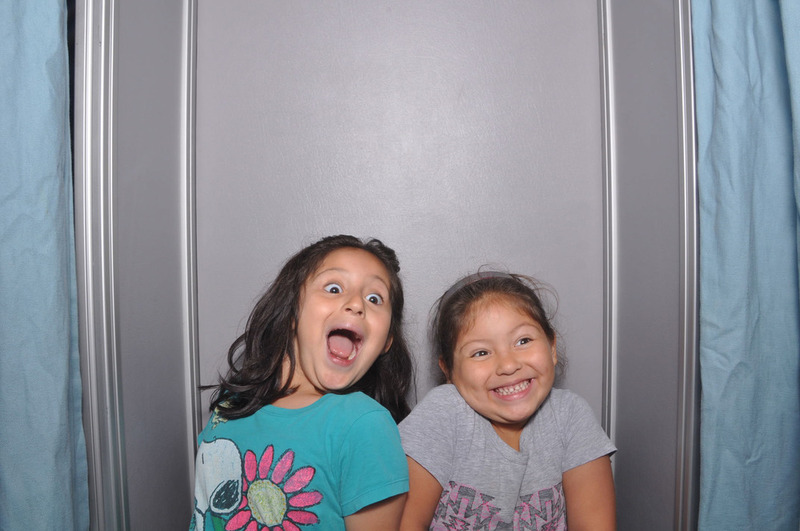 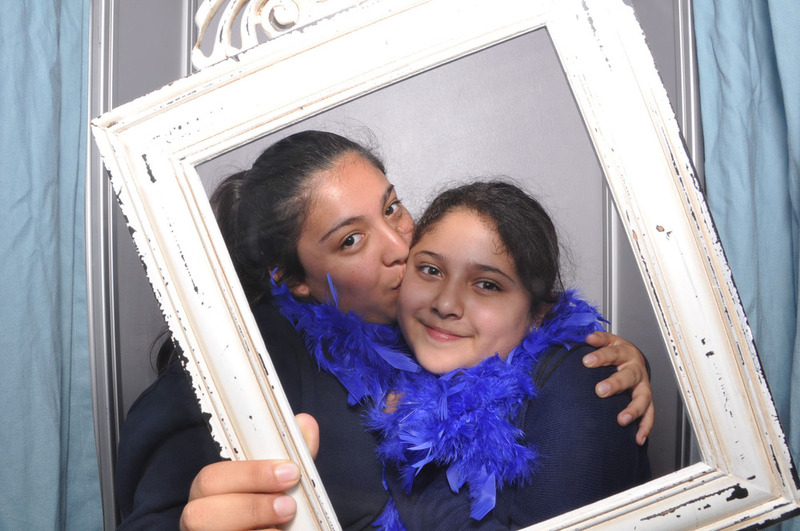 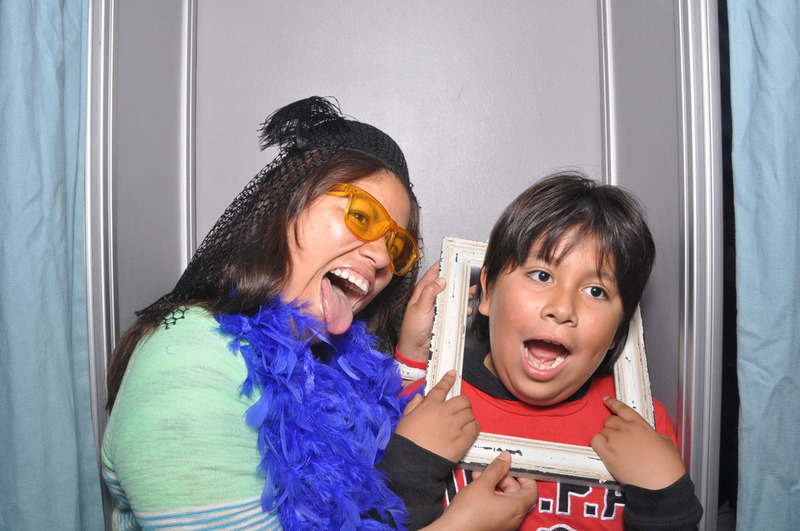 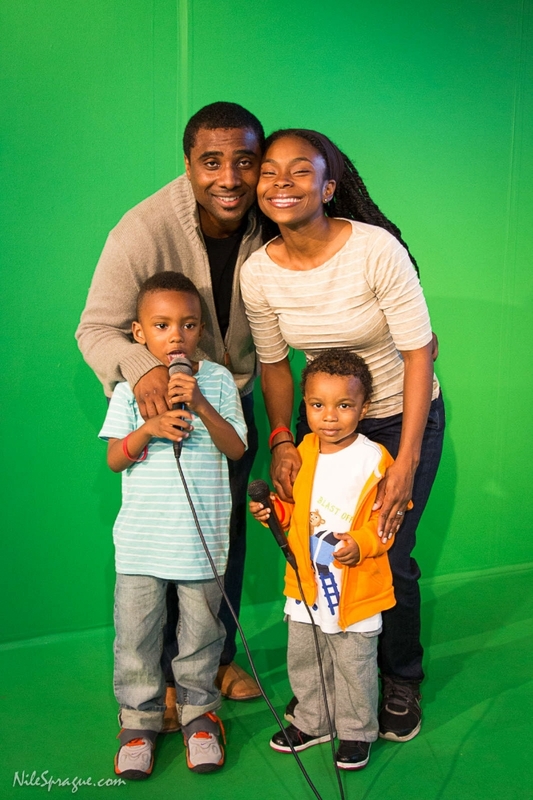 Families had lots of fun in the photo booth too! 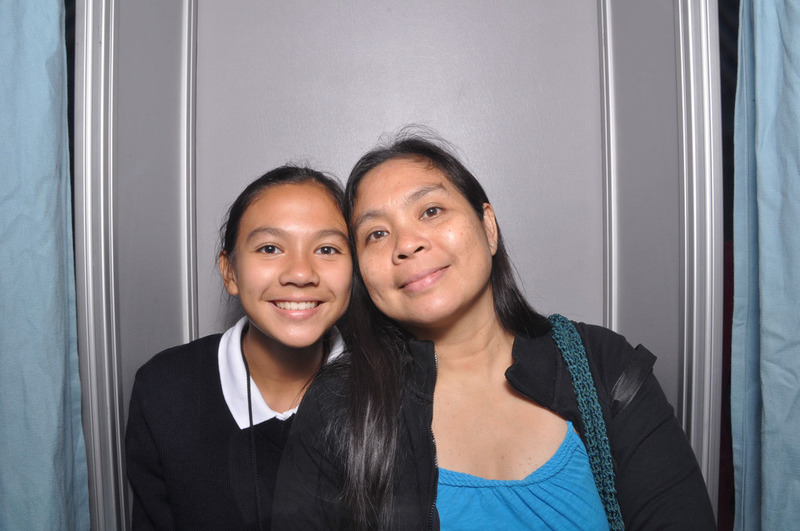 Posted on October 3, 2014 by Atalanta Powell.